Apple is expected to release three versions of the iPhone 8 next year, there will be one version of the iPhone 8 and two versions of the iPhone 8 Plus. One of the iPhone 8 Plus models is said to come with an OLED display and according to a recent report, the OLED version of the handset will have a curved display. Samsung will be making the displays for this version of the handset, as we heard earlier and the display will apparently be a plastic OLED display. The OLED version of the new iPhone will all be curved as Apple ordered all plastic OLED — not glass — from Samsung Display. Samsung is capable of supplying a little less than 100 million units of curved OLED displays to Apple,” a source familiar with the matter told The Korea Herald. 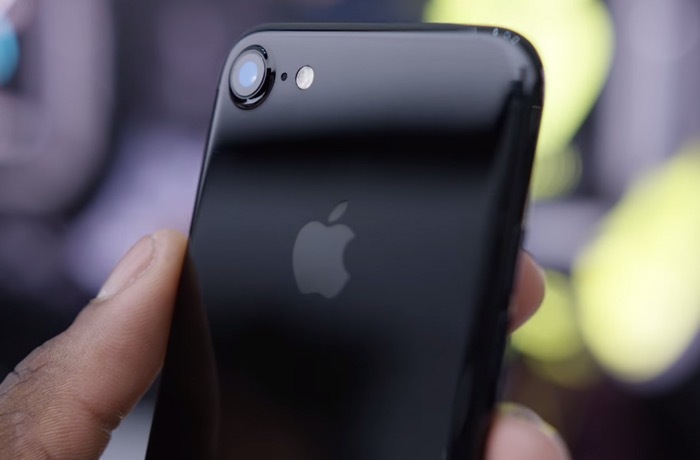 Apple are expected to release their new iPhone 8 handsets in September 2017, the devices will get a number of other upgrades over the current models, including a completely new design.